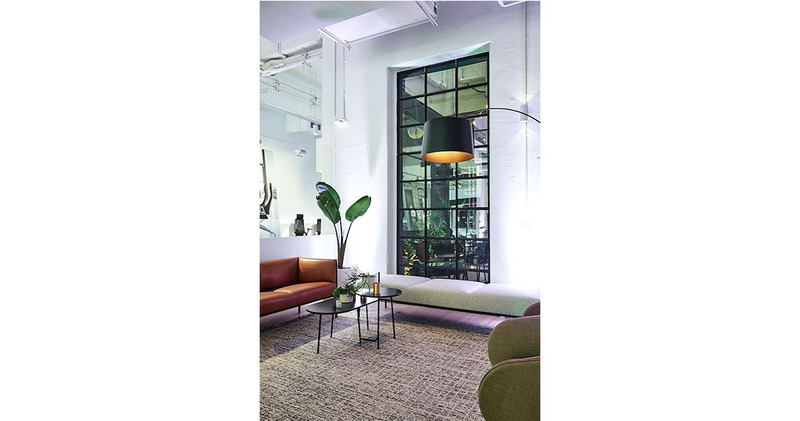 The showroom, opened in the middle of the hip Surry Hills neighbourhood in 2018, is anything but a conventional showroom. With floorspace of 700 sq m, it’s a place for people to come and interact and a source of inspiration. The space focuses on putting people at centre stage and creating a collaborative environment, which customers and employees benefit from in equal measure. 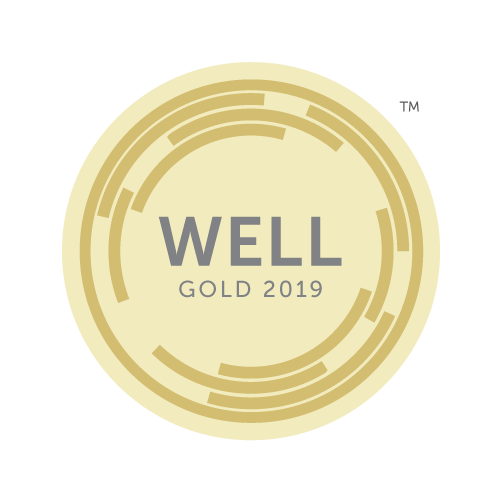 Therefore, the Well Gold Certificate is much-appreciated corroboration of the fact that health and well-being in the workplace don’t just play a pioneering role in Wilkhahn’s products, but are integral parts of the company’s own culture too. For example, in conjunction with the international WELL Building Institute (IWBI), two innovations were created to tap into the full potential offered by an ideal environment to employees and visitors. One of these innovations is the drink water concept. Special technology ensures that everyone in the showroom is reminded to drink enough water and therefore stay fit. Another one is the mind concept, which involved adding a multitude of plants and atmospheric natural sounds to transform the atrium inside the building into somewhere that meets people’s instinctive needs – for example for a place to withdraw to and reflect in peace. 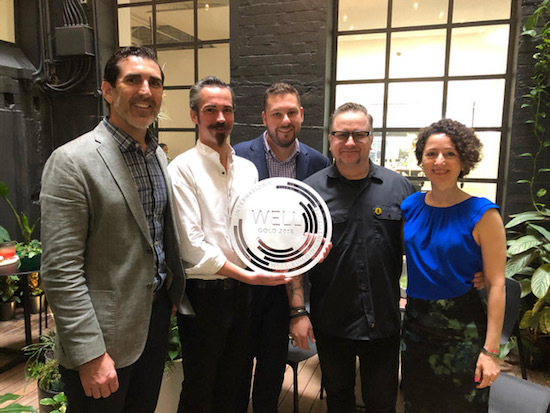 The WELL Building Standard is a concept drawn up by the International WELL Building Institute. The world’s first certification standard of its kind was developed over several years by scientists, doctors and architects and launched in 2014. 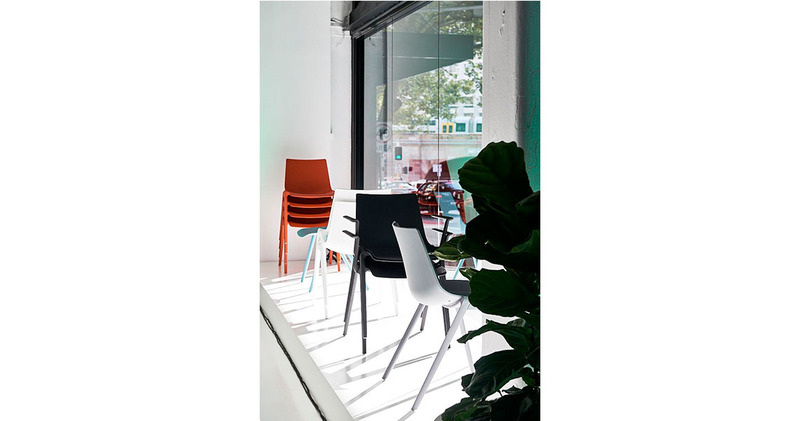 It’s certified by Green Business Certification Inc. which concentrates on seven building performance categories: air, water, nourishment, light, fitness, comfort and mind and their impact on people’s health. 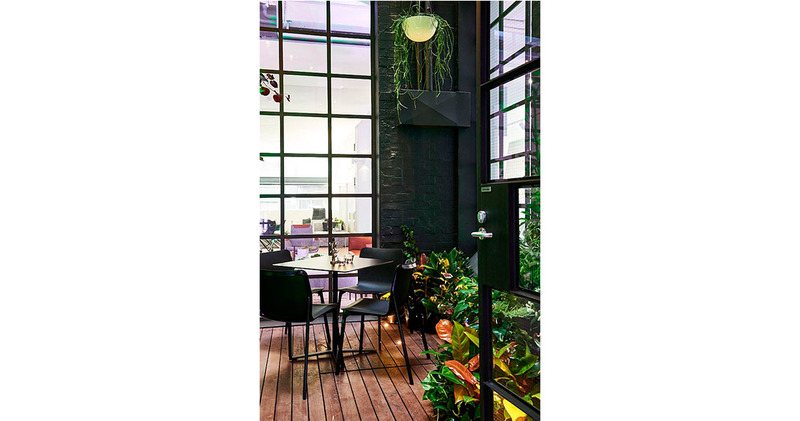 Consequently, indoor air quality and acoustics play an equally pivotal role as do access to daylight, integrating biophilic design elements or encouraging movement. And while we’re on the subject of down under, Isabella Hawkes, industrial designer at Wilkhahn Asia Pacific, has been appointed the new director of the Australasian Furnishing Research & Development Institute (AFRDI) as of immediate effect. 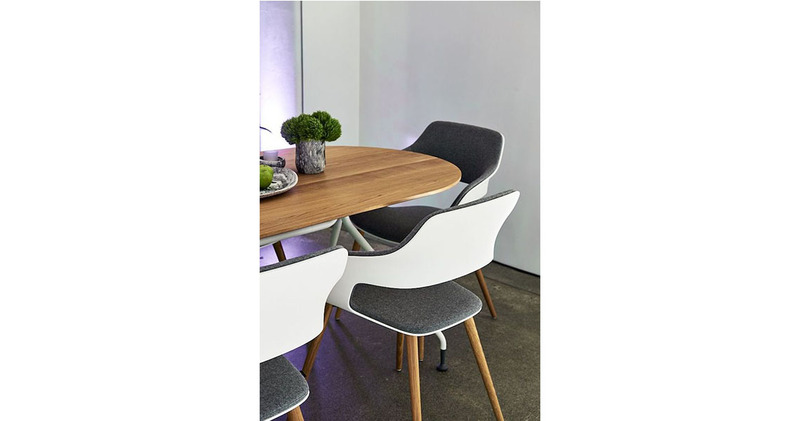 The institute is an independent, non-profit organisation that inspects and certifies furniture to ensure that products aren’t just safe but also last a long time, therefore helping to minimise the consumption of resources. This is a marvellous tribute to Isabella who will bring such valuable aspects as her design skills and passion for sustainability to the role. 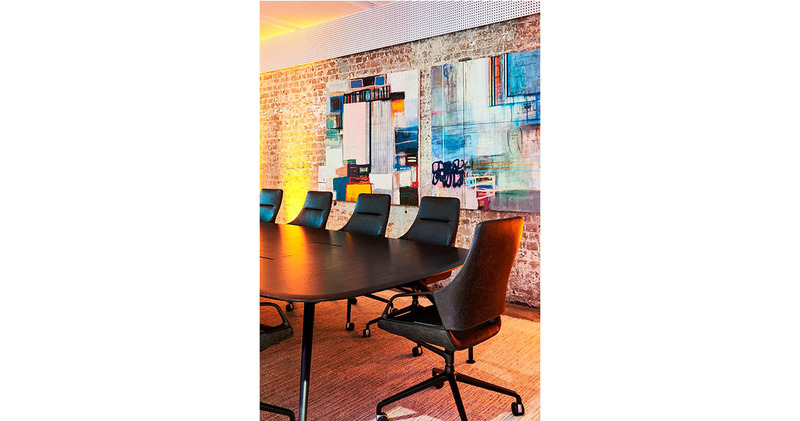 Wilkhahn’s ON task chair and the Confair conference table have been products certified by AFRDI since 2011. Click here for further information and images on the opening of the Wilkhahn Forum in March 2018. You can find information about and images of the Wilkhahn Forum on the IWBI’s website.